The works of man define his character not his words. Indeed Joel Osteen says a lot of soothing words. 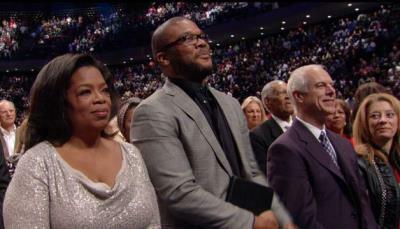 He has millions of followers, a mega church and his services are televised nationwide. He also rakes in millions in the process. 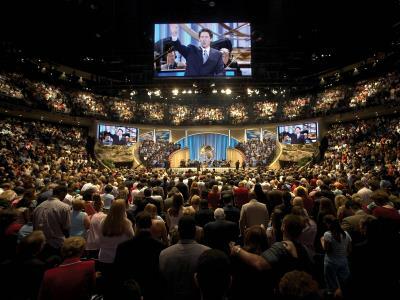 Osteen's Lakewood mega church in Houston, TX employs 300 people and has an annual revenue of 77 MILLION dollars. That's 1.35 Million every week, That's not including his books, DVD's and other related "religious" businesses. 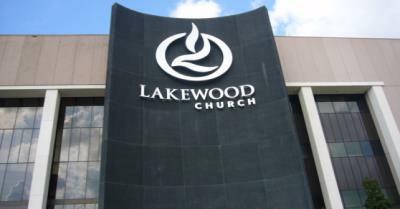 With that type of revenue Lakewood could end the homeless problem in TX and much of the nation. Certainly a "religious" man of God would put that money to that type of use, right? Nope. Joel Osteen lives in a 10.5 MILLION dollar mansion in the exclusive River Oaks neighborhood of Houston. 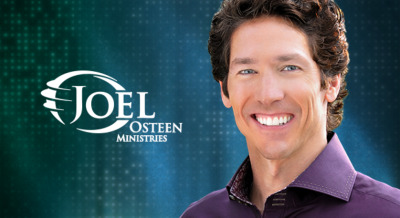 Osteen preaches "prosperity ministry" a gospel that says God wants us to be rich materially. However anyone mildly versed the the Bible knows this is counter to everything in the Bible. The Bible is as anti-materialism as it gets. By his vast wealth that he continues aggressively to build it's very apparent where Osteen's heart is: Mansions, Ferrari's, Private Jet's and Bugatti's. Worse is the fact that the majority of his parishioners are poor and less educated and they weekly contribute to his empire. Unfortunately, the only ones prospering are Joel, his family and associates This is the real travesty those are the real victims of the God business.